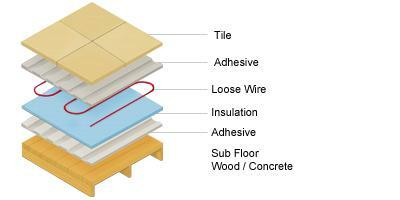 Underfloor Heating World offers underfloor heating kits for use under all floor coverings. Underfloor Heating World under tile kits covering 4.5m2 come complete with your desired underfloor heating system, digital programmable air & floor thermostat with floor probe and additional fixing tape, full fitting instructions, LifeTime warranty and free next working day delivery. • 4m2 Underfloor Heating System. 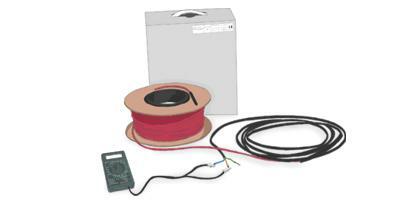 • 50 linear meter cable / 600W Heating System. • Lifetime warranty on the heating system. 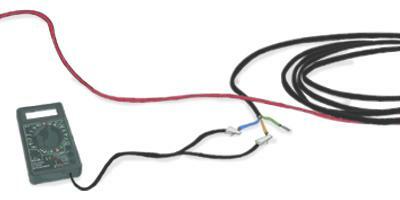 Loose wire heating cable kits are ideal for use in irregularly shaped areas as the loose wire can be laid in any direction providing the installer maximum flexibility. 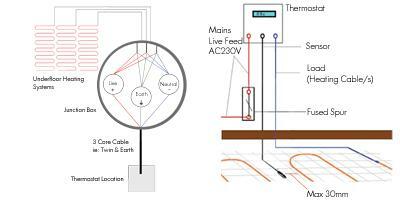 Multiple Cables can be used in conjunction with each other for any sized area however if the loading exceeds 16amps usually over (18sqm @ 200w) the thermostat will require a contactor/relay. The spacing’s between cable runs can be varied, however, the most accurate way of determining spacing’s is 1000 divided by the linear meterage of your cable multiplied by your total m2 to allow the installer to achieve either the desired coverage or wattage per m2. 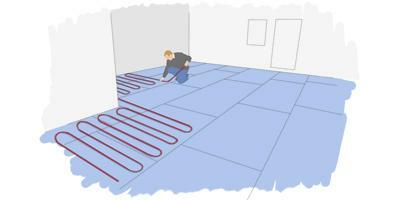 These heating cables can also be used for simple floor warming or as a primary heat source, no radiators required. For use as a primary heat source, the floor and building must be suitably insulated and a minimum of 70+ % floor area must be covered at 105w/m2 or greater. •600W total system wattage, (50m x 12w per lm = 600w). •Lifetime warranty on the heating system. 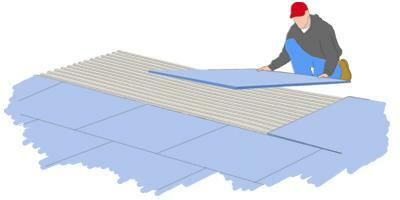 Your final floor build up should consist of the following layers in the graphic to your left, the insulation is a crucial part of the installation when installing onto a concrete subfloor. Additionally, a layer of self-levelling can be added after the loose wire if you wish to A: protect the heating cable from damage and B: provide a level floor to tile upon. Test your heating cable with a multimeter and make sure the reading is within 5% either way of the reading stated on the box. 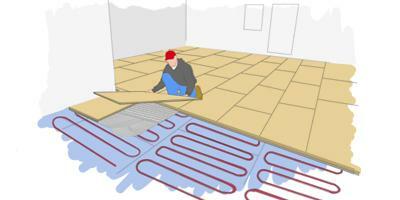 If this isn't the case please stop and contact Underfloor Heating World for advice. Write these readings down on the back of your warranty cards, this will help determine any errors in installation. Clean and prime your subfloor ready for installation to begin making sure the floor is stable and level. Lay your hard insulation boards in a staggered brickwork fashion with an even bed of tile adhesive making sure that the floor is level ready for the Loose wire to be installed over. Once you have laid the underfloor heating loose wire cable retest the underfloor heating and make sure it corresponds within 5% either way of the reading on the box. 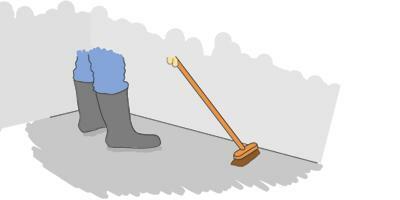 Option 1 - Self-level with a suitable levelling compound and then tile your floor. Retest your heating to make sure no damage was done during installation of the tiles making sure that the reading is within 5% of the reading given on the box. All orders placed before 1 pm will be packed and dispatched same day on a fully trackable delivery service. All remote locations are and offshore UK addresses are typically dispatched on a 48 hour working day service. All international (Non-UK orders will be dispatched on an international priority service. Depending upon the country and your address within the country, delivery is normally between 2 – 5 working days. All standard UK deliveries are Free of charge but for some remote locations and all offshore addresses, a delivery surcharge will be applied. We keep all delivery cost to a minimum, so please feel free to email or call us if you would like to confirm the delivery cost for your preferred address. All our delivery services are fully trackable and will be delivered by ourselves or a reputable carrier such as FedEx. All orders are treated with urgency and we can provide estimated times for delivery if needed. We are not, however, unable to guarantee a specific delivery time or day as drivers get lost, vans break down, ports get blocked and air traffic controllers go on strike! 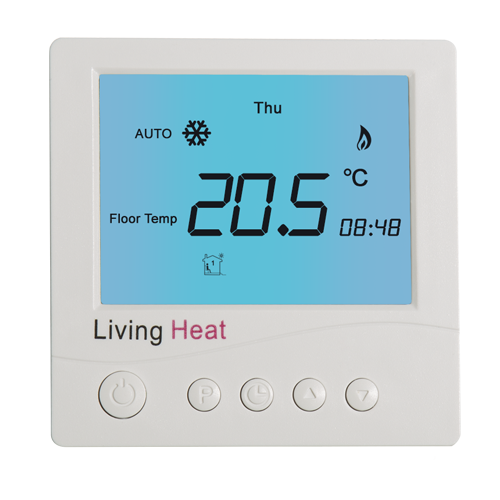 D600 digital thermostats are a great entry level thermostat for use with all our underfloor heating systems. 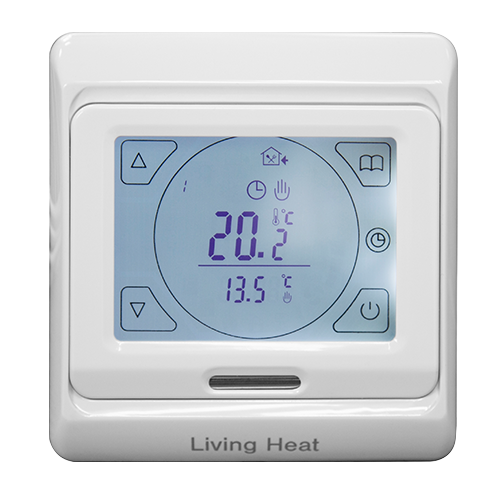 The thermostat is fully programmable or can simply be used in manual mode. Supplied with both air and floor sensors, full instructions, this unit is also available in white, silver and black colours. The T700 white touchscreen thermostat is a very competent touch screen, user-friendly, fully programmable thermostat. 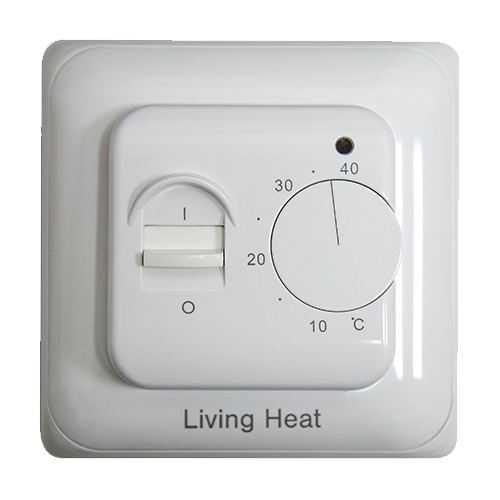 Supplied with both air and floor sensors, full instructions this thermostat is easy to use with all underfloor heating systems. Once installed they will add a stylish modern touch to any room with the added sophistication of the touchscreen capabilities. 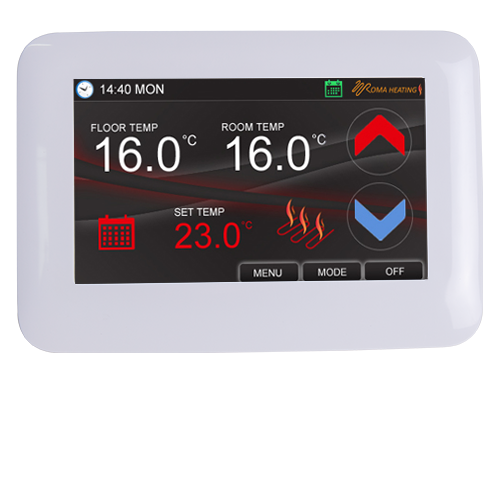 The CT1000 colour touchscreen thermostats is the class-leading electric underfloor heating thermostat. With a full-colour 4.3-inch touchscreen, variable power output, multi-functional programming options, this thermostat has a very intuitive layout making it super easy to use. It can be set to fully automate your heating or can be used in manual, party, comfort or economy modes. With both air and floor sensors, the CT1000 will add a great addition to any room and is available in Glacier white, titanium silver and gloss black.